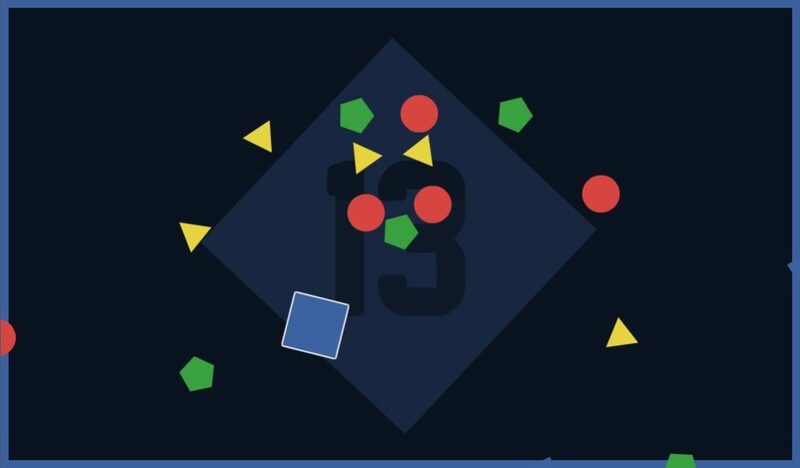 Colourless is a rhythm-based arcade game in which the player has to survive the longest possible. 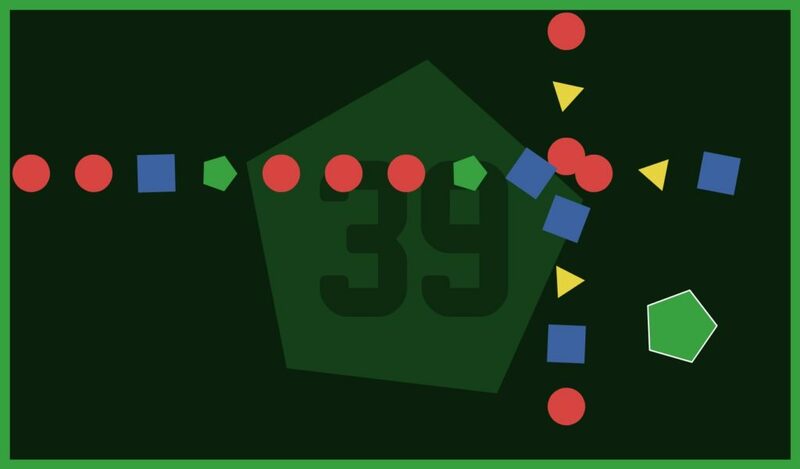 The player controls a geometric figure which shrinks with the time, but if it collides with another figure with the same geometric form grows. But if in return collides with a different geometric form it shrinks a little more. So the player has to decide, depending on his/her ability, reflections and what’s happening at the moment, when to avoid or collide with the same or different figures, because it might be counterproductive to be so big and he/she has to look to not being so small. Adapting, frenetic, rhythmic and procedurally generated are the words that describe the game perfectly. 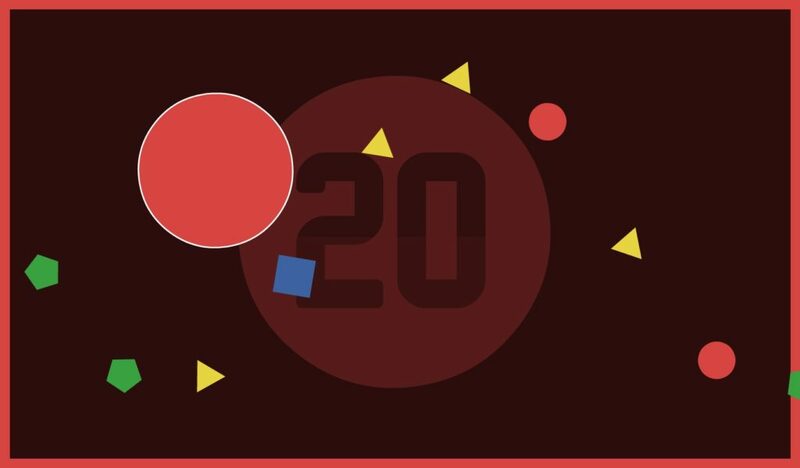 The game prototype came up from the Ludum Dare 26 “minimalism”, in which it got the 52th place in the fun category and 89th in Theme. Then it was part of the Game Work Jam Rosario, videogame mentoring event from Argentina, where we received mentoring from major developers of the country.